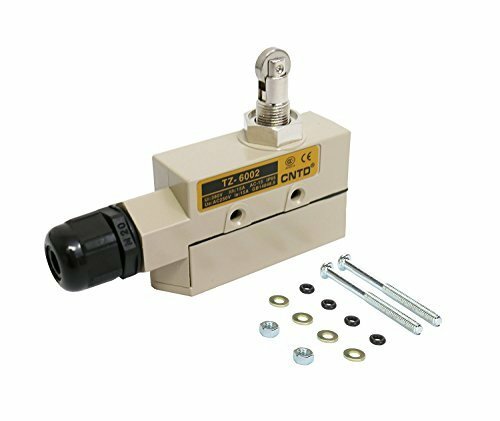 deal electrical control switches in Mechanical and other industries.Lever Arm can be rotated to the left by 90 and to the right by 90. 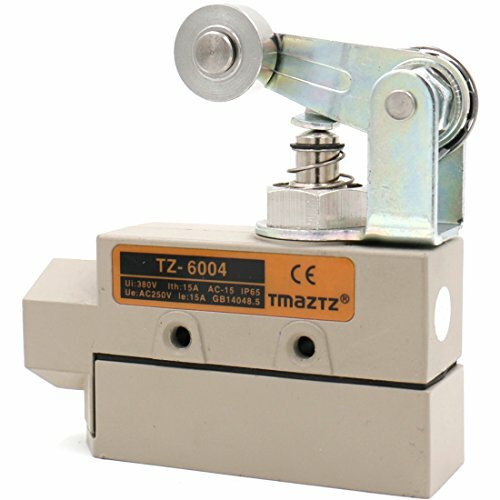 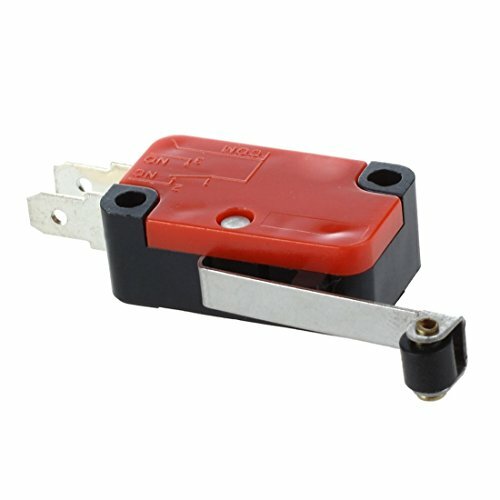 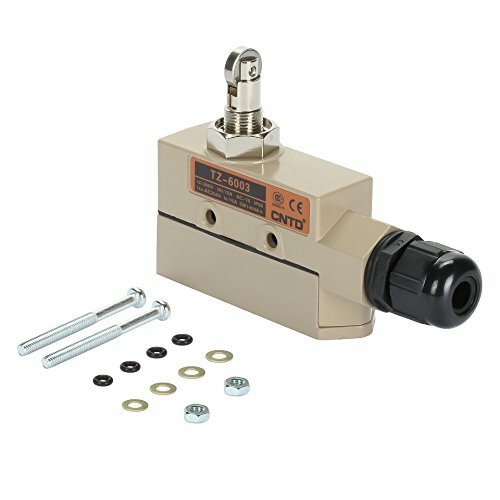 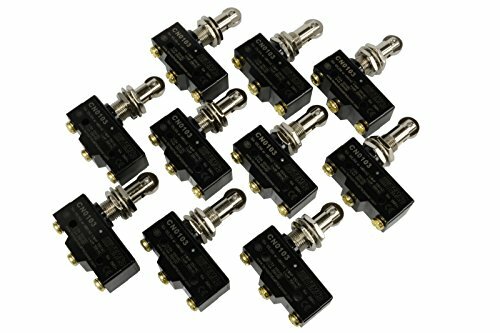 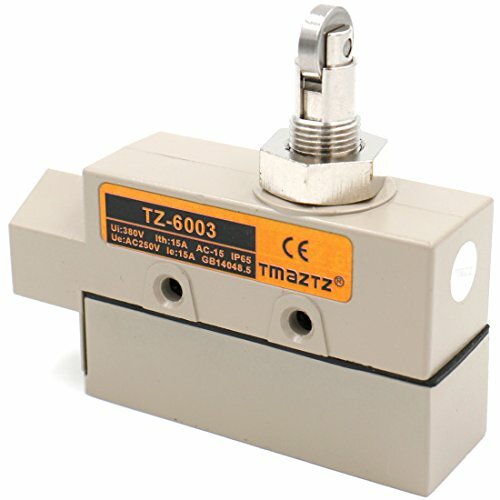 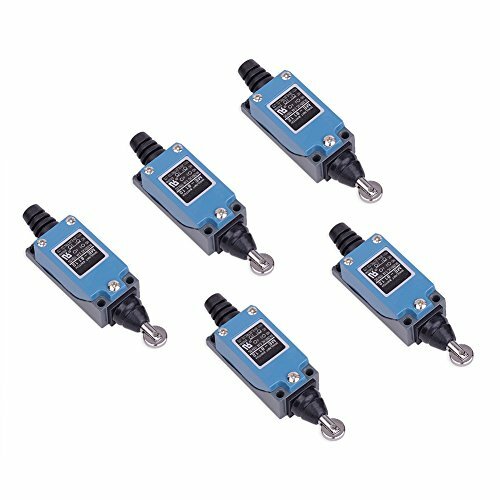 This limit switch can be widely used in various mechanical to monitor the position of moving parts of machines and plant. 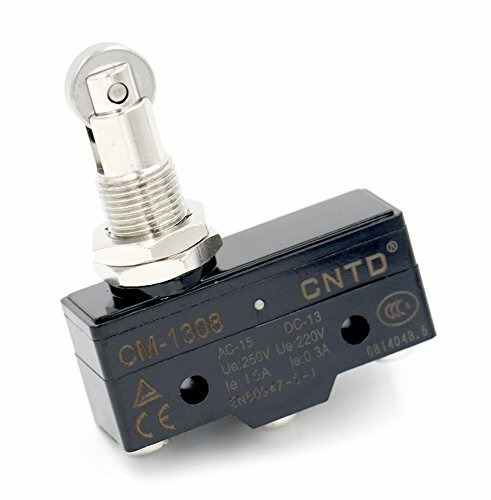 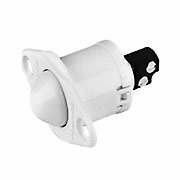 Can be used in safety circuits, control circuit and auxiliary circuit for terminal limit protection. 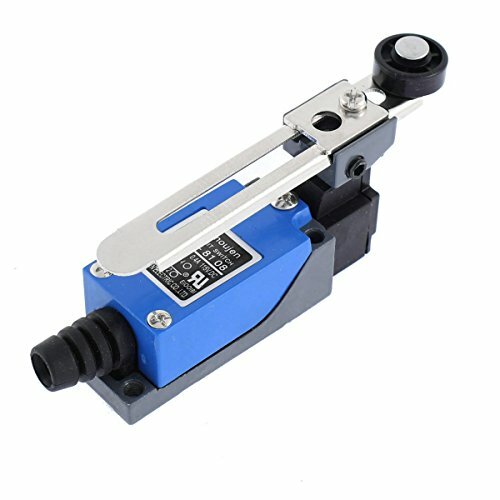 Copyright © Wholesalion.com 2019 - The Best Prices On Switch Roller Plunger Online.